It isn't too late to make Mom a special gift (or your girlfriend/sister/daughter!). Here are some ideas I love. 1. I've seen so many of these cute stamped necklaces (and rings - I really want one of those) on etsy. Who knew that it would be easy to make your own custom one with the right tools? 2. 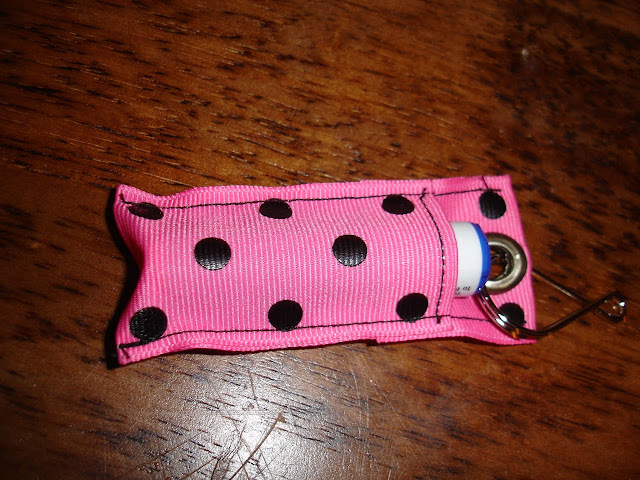 This chapstick holder for your keychain is a cute and simple idea! 3. This scares me a little (I've never sewn with zippers!) but would make a cute gift for a girlfriend! 4. Who doesn't love a cute throw pillow. Make and Love It has some cute and unique throw pillow tutorials. Ucreate did a roundup of her pillows, including this adorable one! 5. 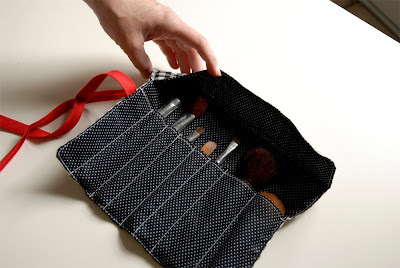 This makeup brush holder has a similar concept to the car caddy I posted about before. 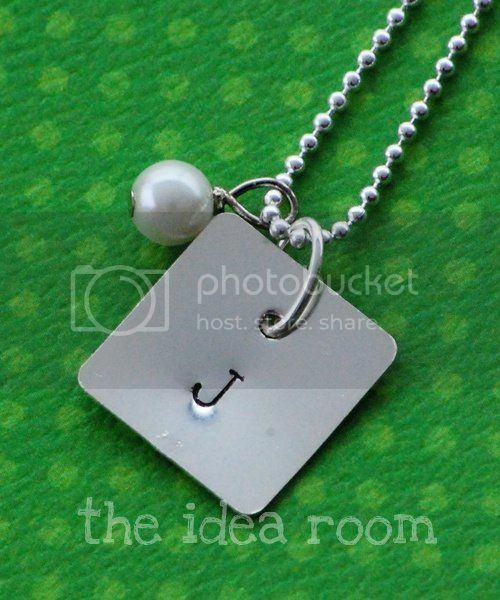 But it is a fun new idea for a gift for your girlfriend or mother (any volunteers want to make me one??) 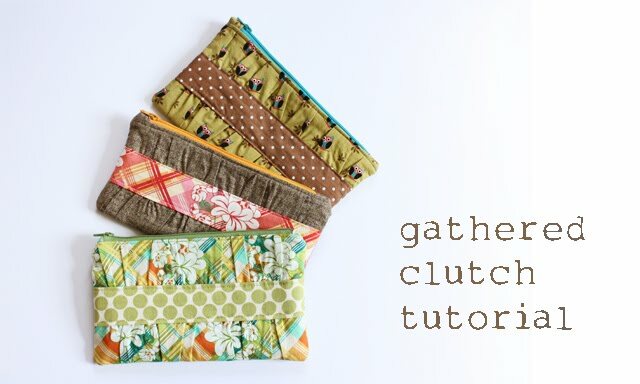 Thanks to MADE for featuring this in her Celebrate Mom event.